So many beautiful babies came to visit me this past fall. That was probably one of the biggest reasons I fell so behind on my blog. Too many sessions and so much editing! Not to mention the business of the holiday season with family and my girls schedules. Layla was so such a beautiful baby. I just adored her features – those lips and cheeks make me swoon! Of course we had to do a collage of those features to remember them. We used lots of soft, natural colors for session letter her be the center of attention. She slept so well and looked so perfectly sweet in all of the set ups. I wish I could have kept her all day to keep playing and snuggling on her. I don’t even know where to begin this post. This session was so special to me, in many ways. 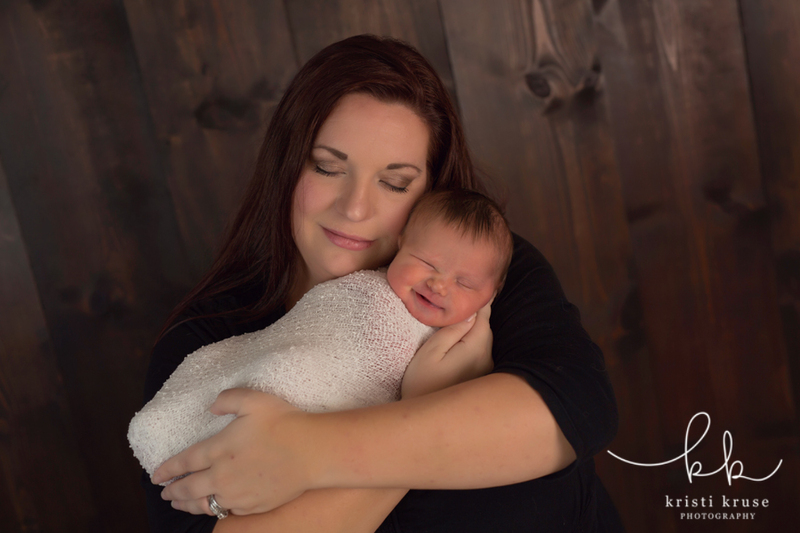 Mom is also a photographer so it is always an honor when a fellow colleague chooses you to do their newborn session. 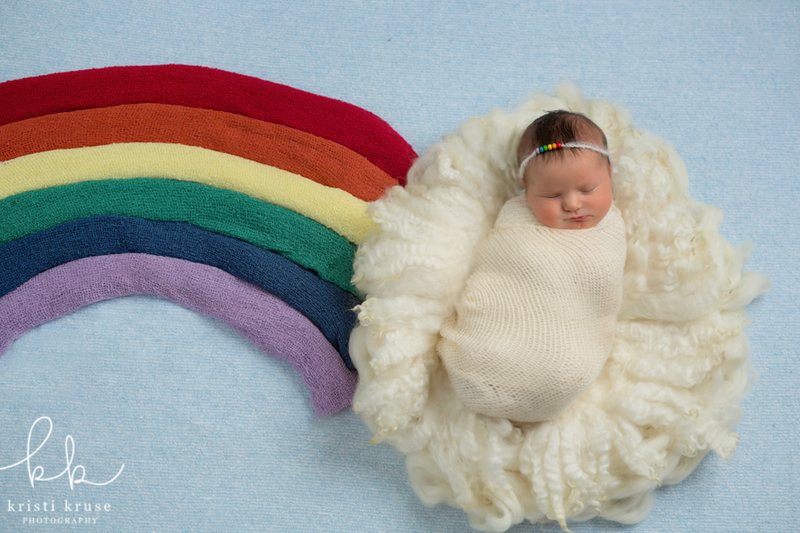 Even more important was that this beautiful, perfect baby girl is a rainbow baby. 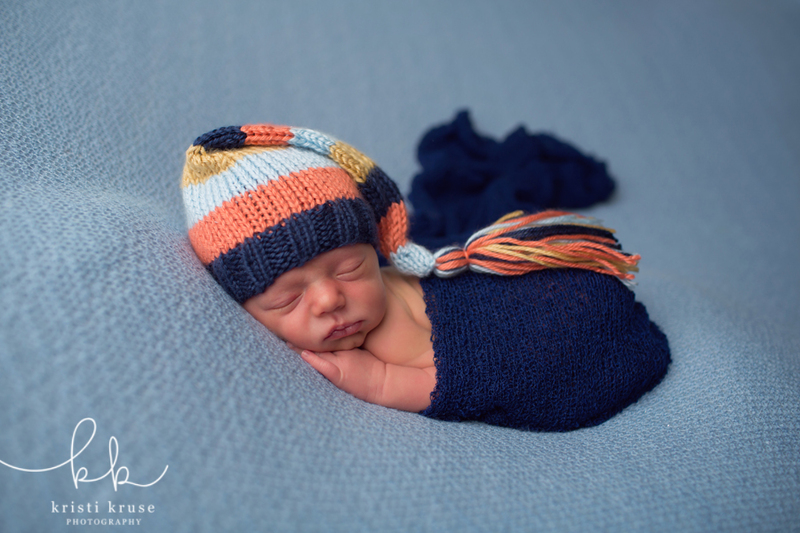 A rainbow baby “is a baby that is born following a miscarriage, stillbirth, neonatal death or infant loss.In the real world, a beautiful and bright rainbow follows a storm and gives hope of things getting better. The rainbow more appreciated having just experienced the storm in comparison.” I was aware of their lost and heartbroken for them the previous year. I know how much they yearned for another baby and devastating it was. When I found out they were expecting again, and that it was a girl I was excited beyond words. Needless to say it was so important to me to be able to capture this sweet miracle baby for them. Baby Ella was born at 10 pounds! She was full of rolls, which I LOVE! 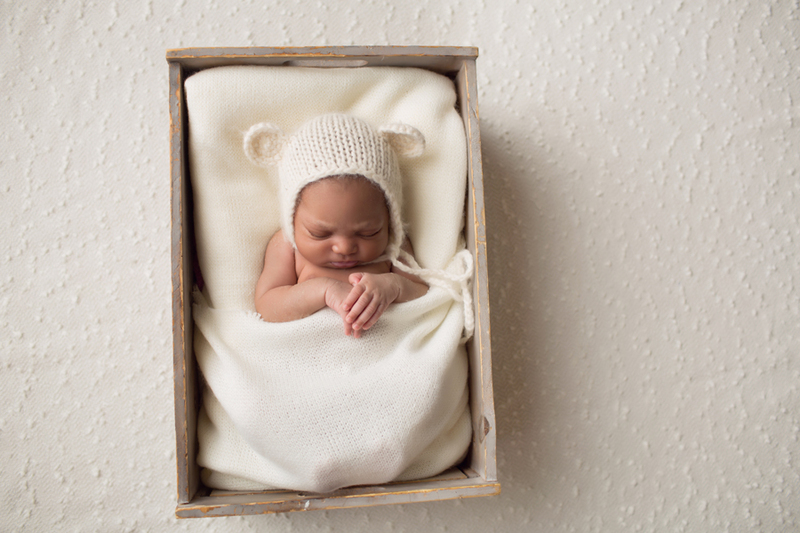 I had warned mom that I have a curse when it comes to photographing my friends newborns. They never seem to sleep! Luckily Ella decided to give me a bit of a break and did sleep for me. She made us work for it, but it was worth it. I adored her session. I think besides her rainbow shot were the family and sibling shots we were able to capture. I loved not only having older siblings, but ones familiar with the camera. They just listened and did their thing and made it easy. Even Ella gave us smiles for those shots as if on queue. It pretty much was a perfect session! Thank you so much to this family for trusting me with their newest addition. She is definitely well loved! I had so much fun with this session! 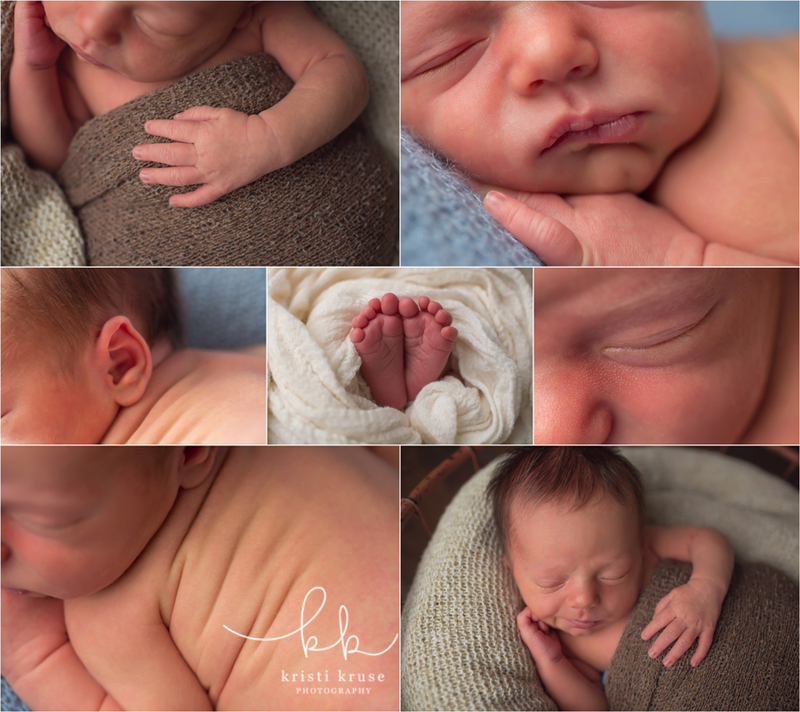 Baby Wyatt and his parents were so fun to work with. 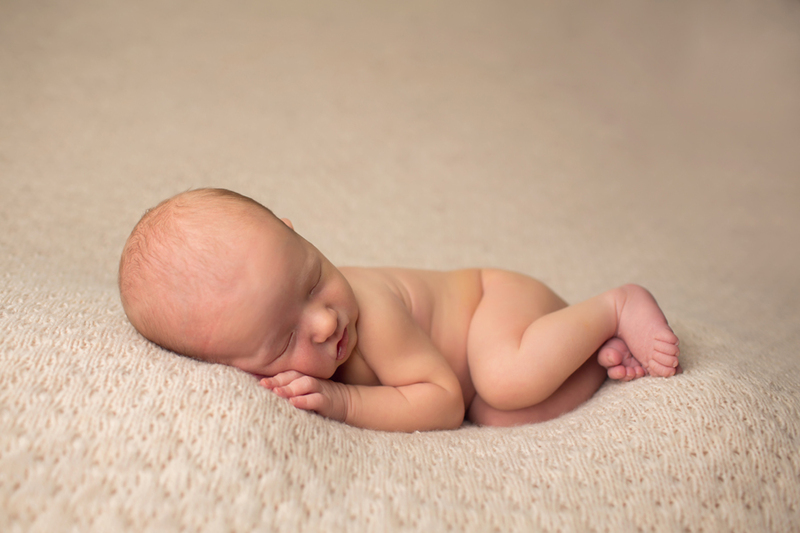 This sweet baby boy slept so good and long for us allowing us to do some difficult shots. 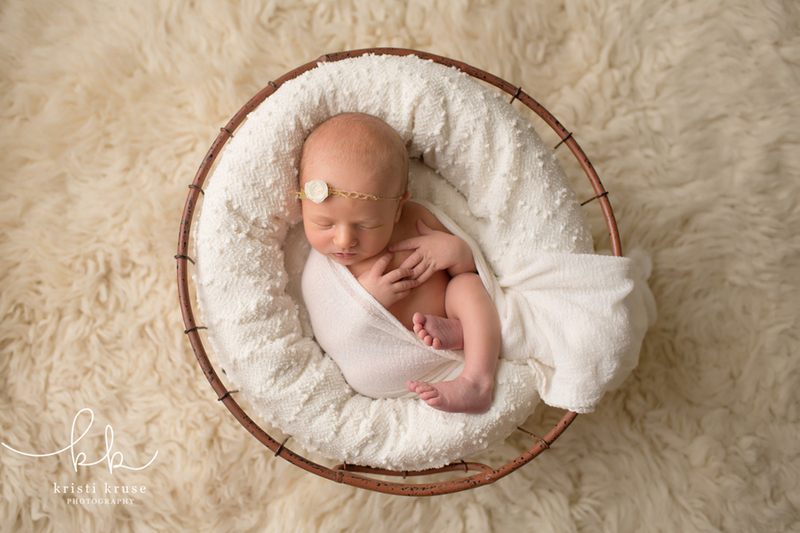 Mom and Dad brought along some personal items to incorporate into the session, which I love. My favorite item was Dad’s guitar. Dad already plays for Wyatt and I can see how special this will be for years to come. Such a special bonding time for them that it was important to make sure we capture it somehow. 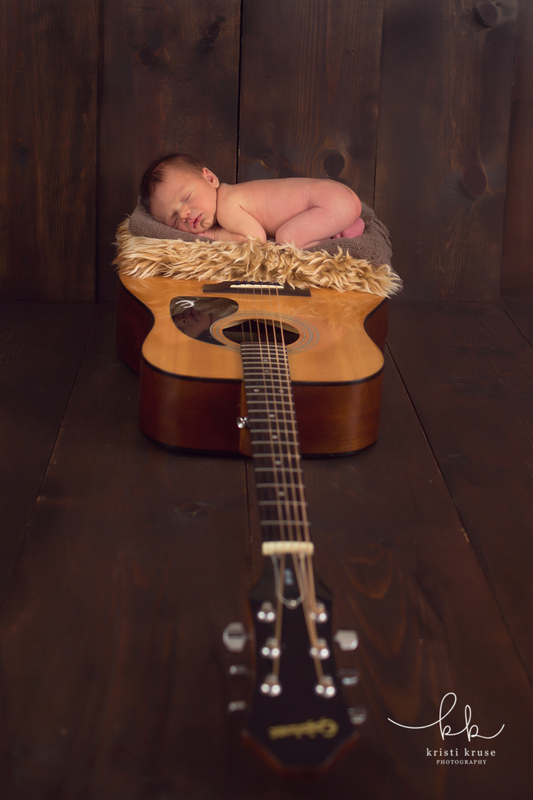 Baby Wyatt must have totally agreed because he allowed us to pose him withe guitar a few different ways. Of course safety is always a top priority so at no time was the baby left alone on the Guitar. Dad or mom were close by with a hand at all times. Wyatt is also one of my baby planners so I am looking forward to seeing him again at his 6 month session and seeing what else we can do with this sweet boy! 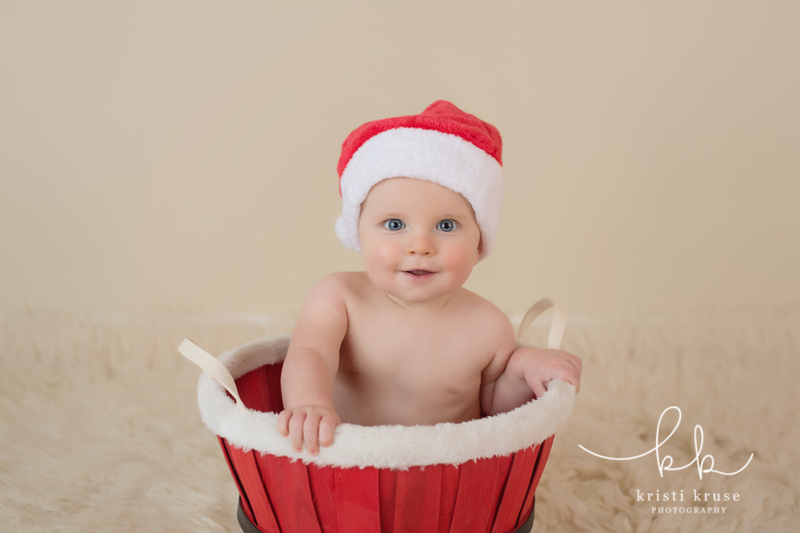 Baby Tyler was in the studio this past November for his 6 month session. He is another one of my baby planners, just like his older brother. I have had the pleasure of photographing this family for the past 3 years. I love being able to capture their family as they went from 2 to 3, and then 3 to 4. 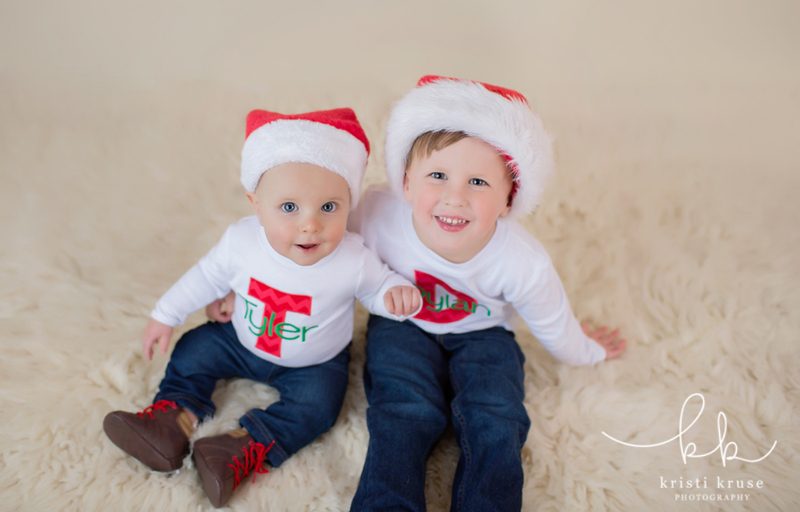 We started off the session with some family and sibling photos as it was Christmas card time! With two little ones it can somethings be hard, but it was a breeze. Both boys were in great moods and gave lots of smiles. I think they must have been in the Christmas spirit. 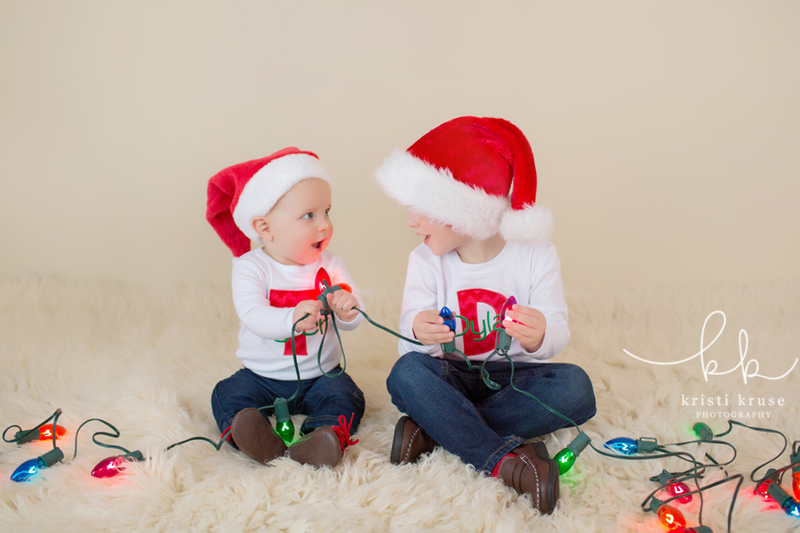 We did some fun Christmas themed shots with Santa hats and some Christmas lights. After those shots we moved on to focus on capturing Tyler’s 6 month milestone photos. He was such a cutie pie with those big blue eyes and that sweet smile. Before we know it he will back for his 1 year session. 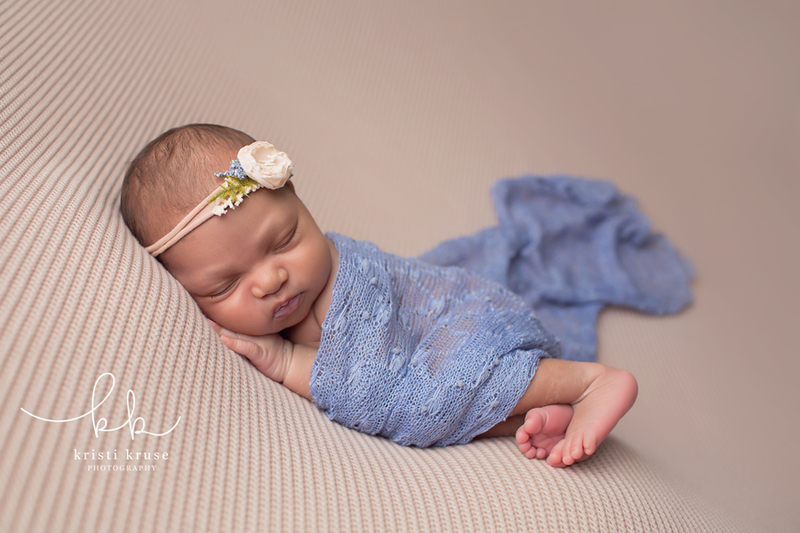 It is always such an honor when a previous client comes back to you to capture their newest additions newborn photos. 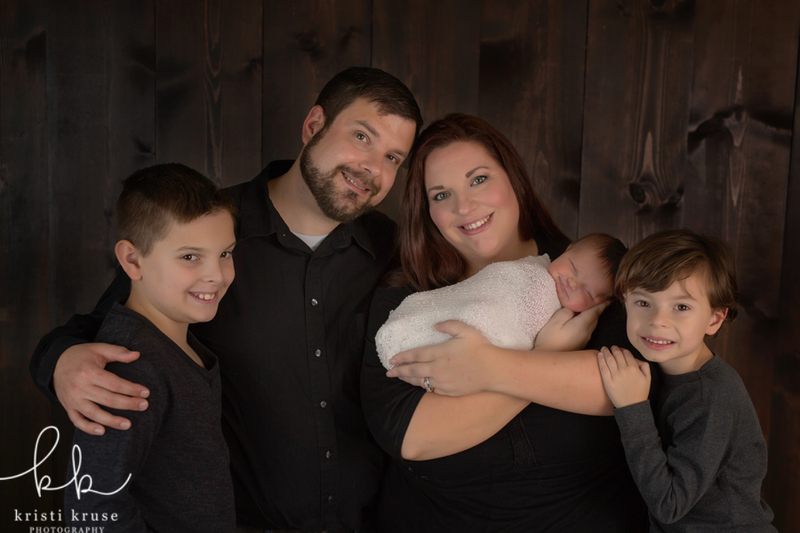 I first met this family about two years ago when I took their now oldest daughter’s newborn and 1 year photos. 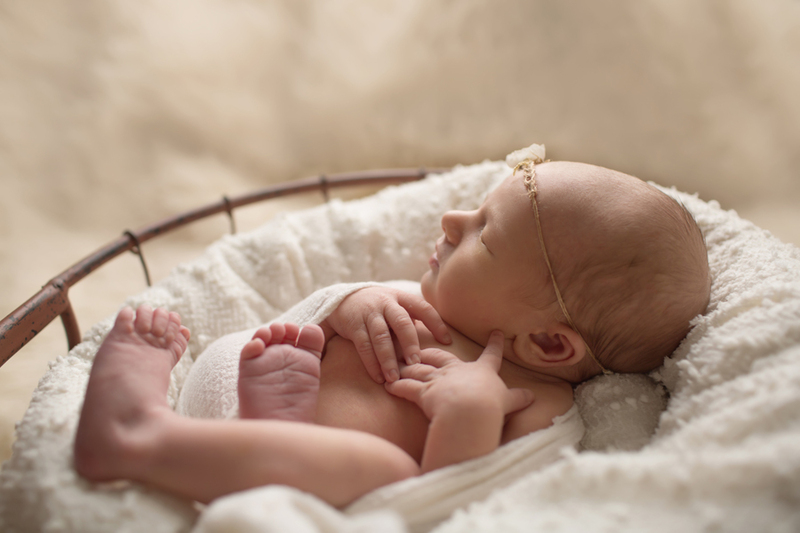 They added another beautiful baby girl to their family now and I was thrilled to be able to capture her newborn photos. 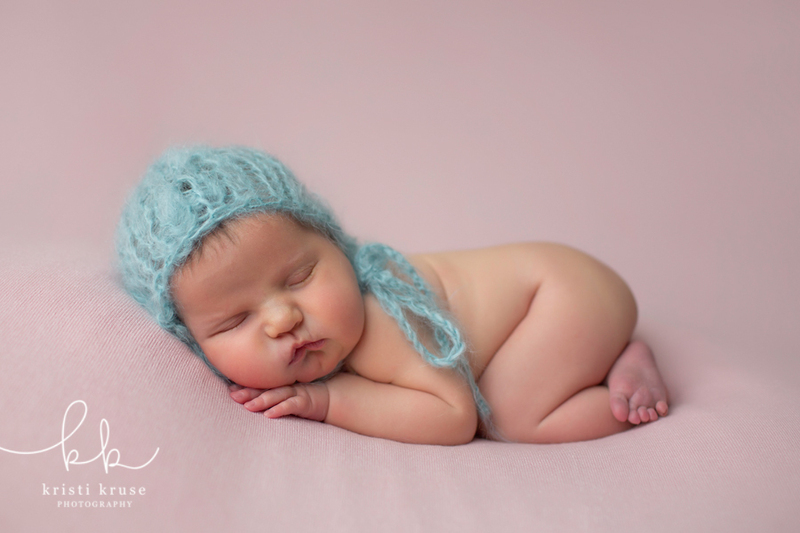 Baby Reagan is a beautiful baby just like her older sister, and mother. This family definitely has some good genes! Sibling photos can be hard at this age so I was extremely excited when we were able to capture this one. 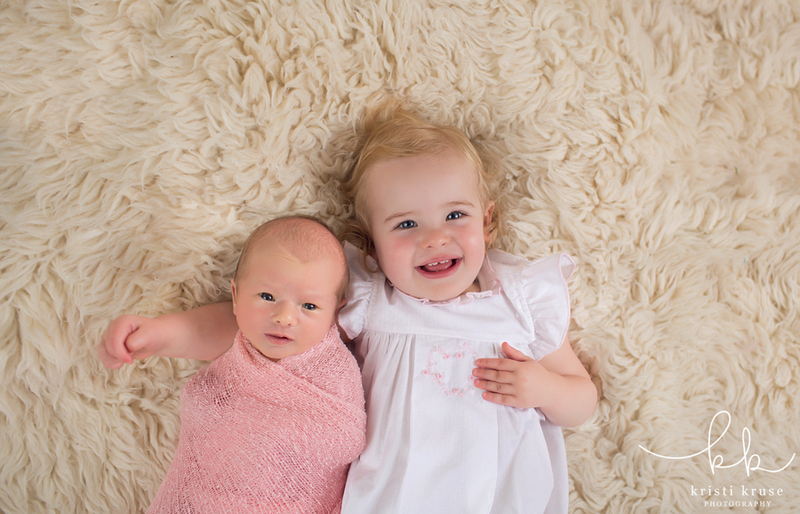 Not only is big sister smiling, but baby sister is looking right up at the camera. 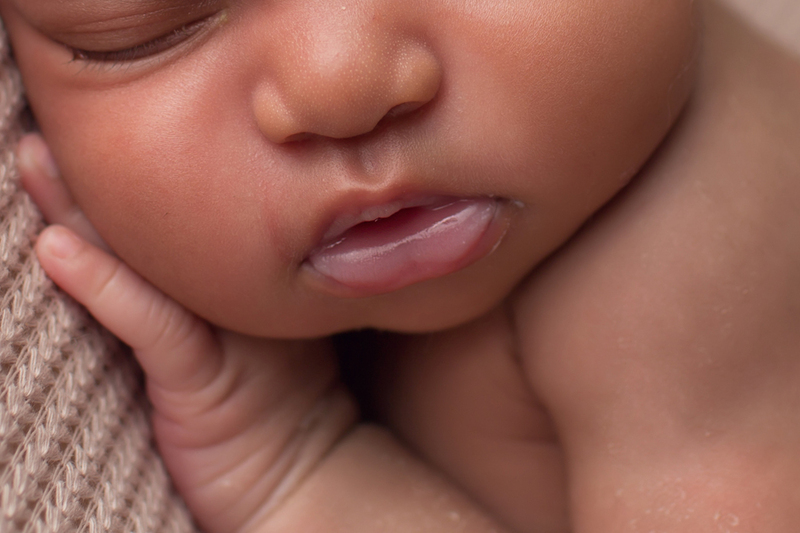 While I love sleepy baby shots, I also love it when they give some eye contact! 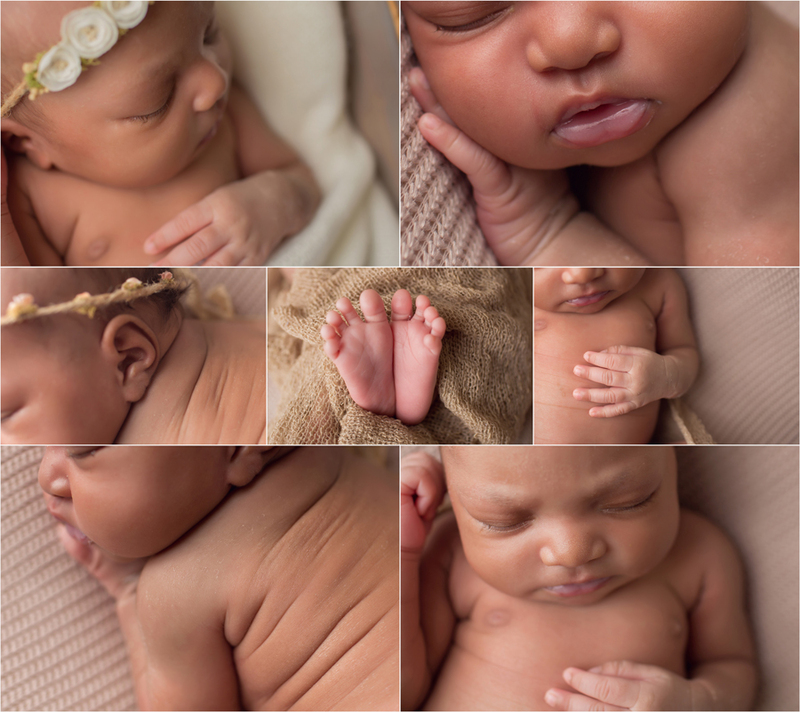 We kept the rest of this session pretty simple just capturing the natural beauty and features of baby Reagan. I’m excited to see her for her one year session and can’t wait to see how much she has changed!